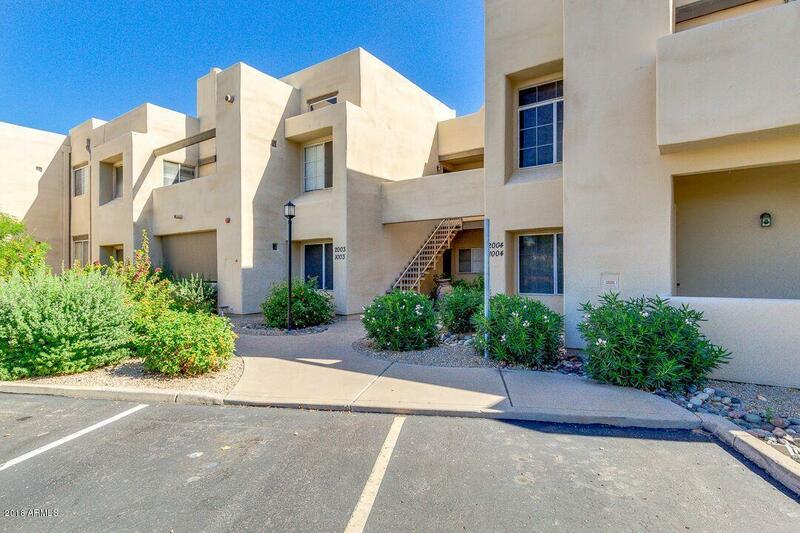 Amazing location in the highly desirable RESORT-STYLE community of Mission Del Arroyos. 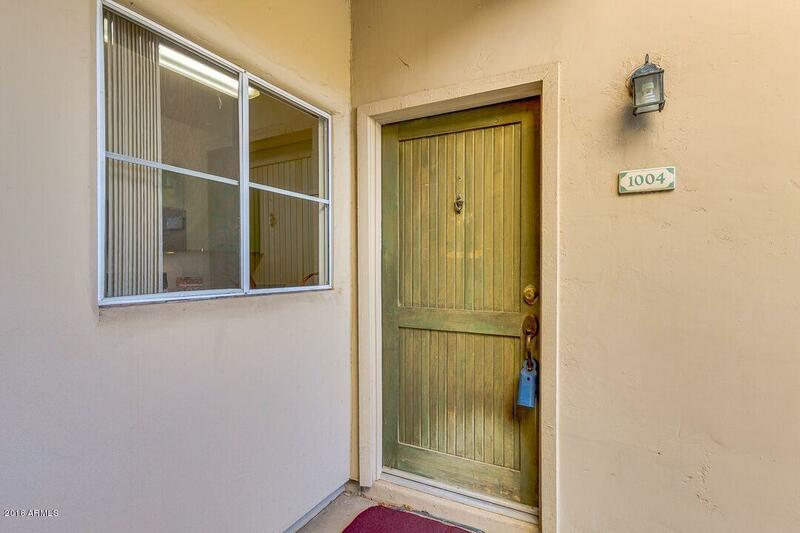 This beautiful, move-in ready 2 bedroom / 2 bath condo offers great entertaining space in an open floor plan, with 2 spacious bedrooms, walk-in closet in master with private bathroom, 2nd bathroom, indoor laundry, wood-burning fireplace, and patio with storage. 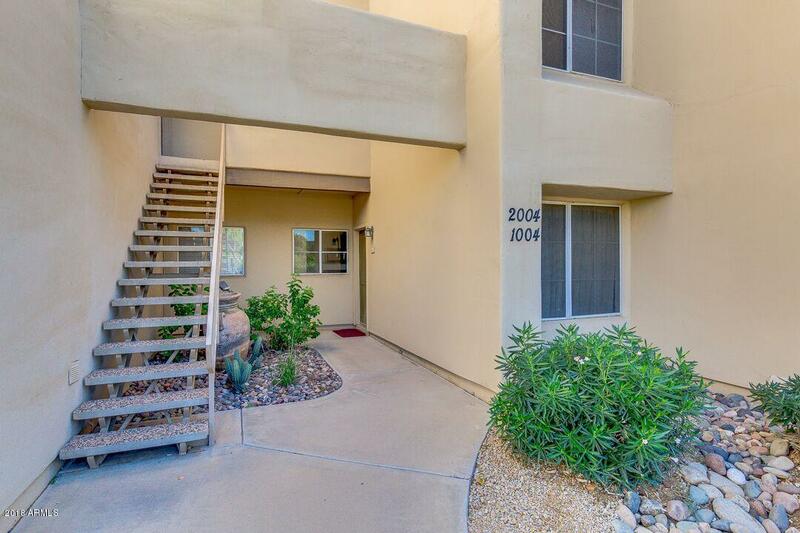 Community amenities ideally located include 2 heated pools/spa, tennis court, fitness room and BBQ grills. 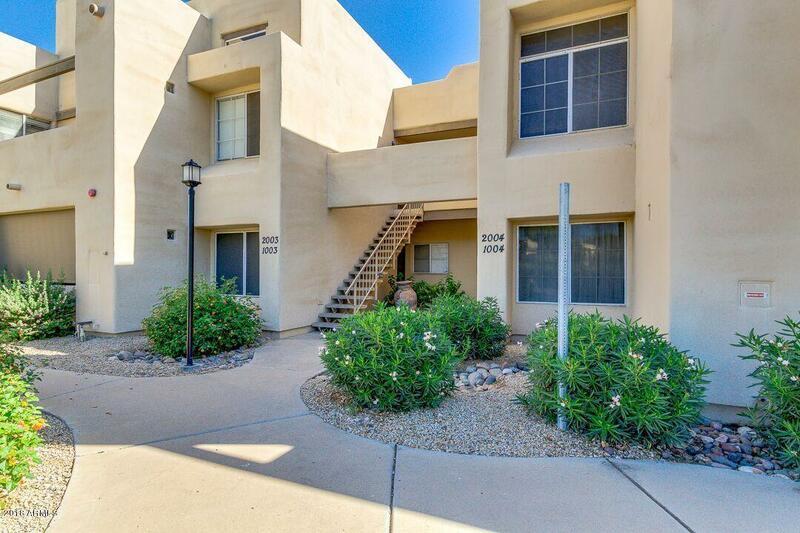 Prime location in central Scottsdale near shopping, restaurants, easy access to 101, greenbelt biking paths and parks.